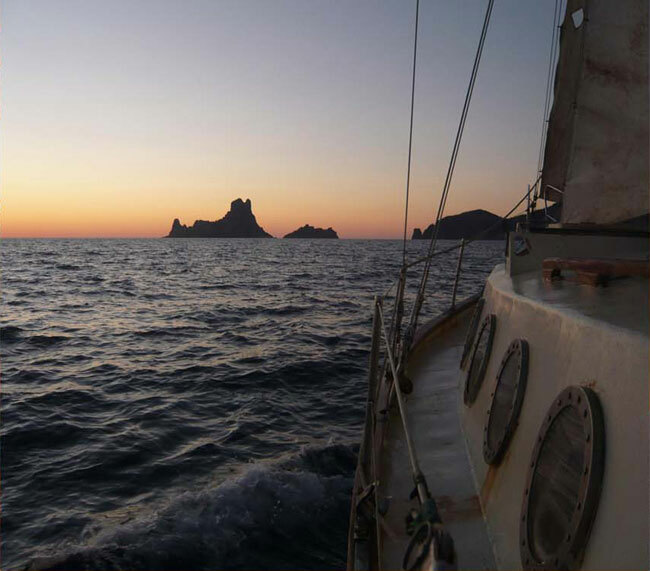 Have a really nice day in a classic sailboat saiiling all along the cost of Illetes, Cala Sahona and the islands of Espalmador and Es Vedrà. 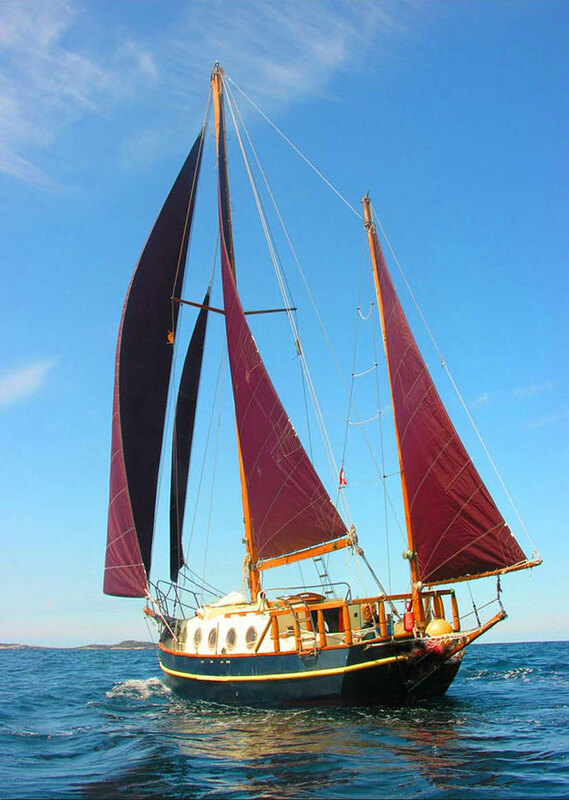 The outings are from 10hs in La Savina harbour heading Illetes and Espalmador island. The sailboat has all the snorkelling equipment to discover what´s under the clear waters of Formentera. You can choose to lunch on Illetes restaurants like Beso Beach, Juan y Andrea or Es Ministre on a shore boat and taste paellas or, if you want, you can lunch at the sailboat. On the evening, heading Cala Sahona, you will anchor at one of its beautiful inlets and see the astonishing clifts of this side of the island. 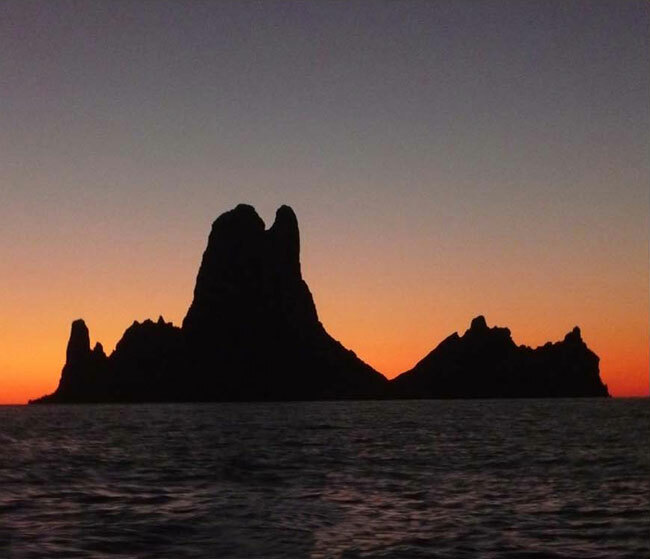 Another option, if the atmospheric conditions are right, is to sail to the island of Es Vedrà in Ibiza and have a nice day anchoring in this particular spot and go also to Cala d´Hort inlet to eat the famous paellas of Es Boldadó restaurant. . The arrival is at 19hs. 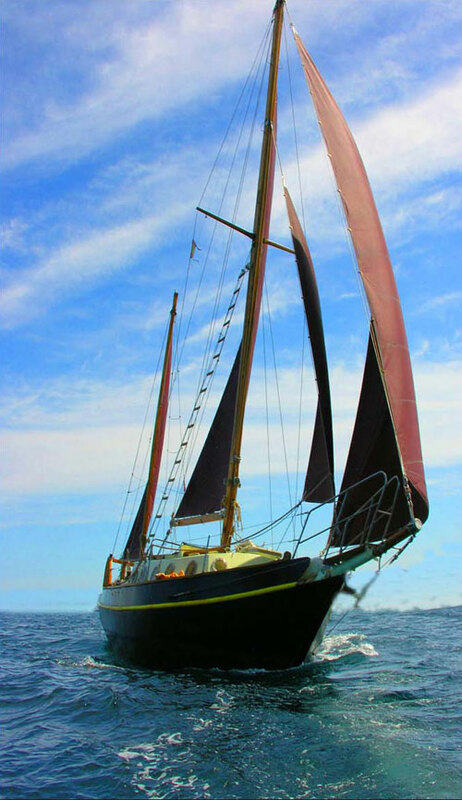 The sailboat is a replica of the famous Joshua Slocum, the first sailboat to sail lonely all around the world. 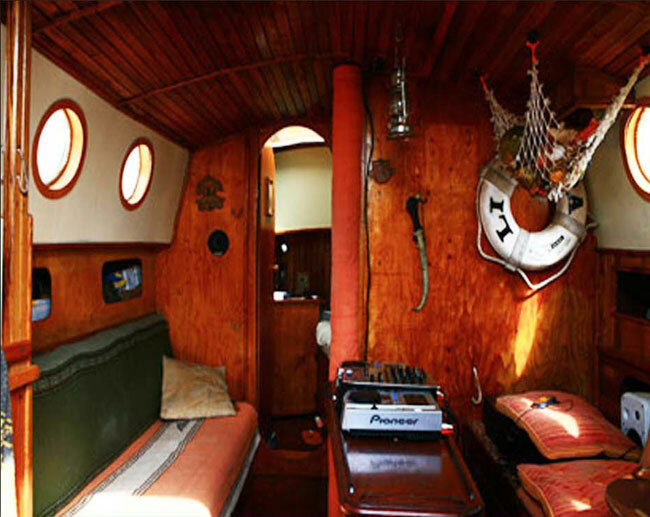 It has a 9,60 lenght, 3,50 beam, engine of 18 HP and shore boat. The outings are possible from 2 people until 7 people. 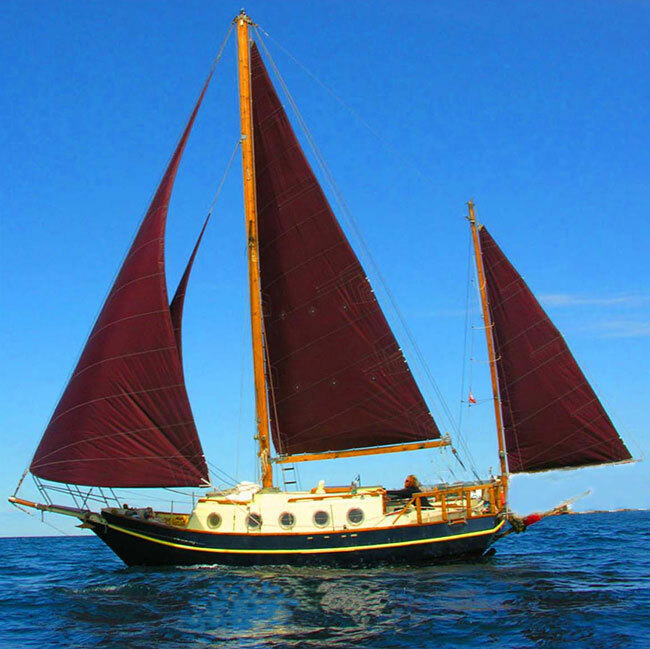 Rate includes skipper, fuel, snorkelling equipment and drinks. It does not include food if that is your option.